Discover Uruguay was founded in the `90 s. From USA to South America, We offer great tours. Enjoy ! Stay in your very own condo! This prime real estate seventeen story building features light-filled, comfortable condos that were built quite recently. 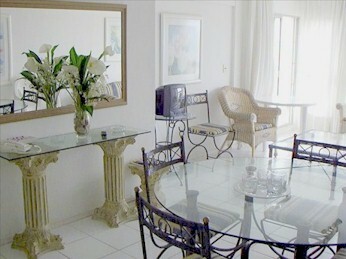 All rooms are beautifully furnished, each with a breathtaking view. A walk to the beach takes only minutes; everything you need is in close proximity. Virtually a home away from home, these condos are perfectly suited for the best vacation experience. •	Complete Kitchen with Refrigerator, Stove and Microwave; includes cookware, dishes, utensils, teakettle, etc. •	24 Hour Local Assistance, just a phone call away. We enjoy a lot with this group of friends. They travel to Calafate in Argentina. Also Buenos Aires Tours an Cabo Polonio, Colonia and Punta del Este.